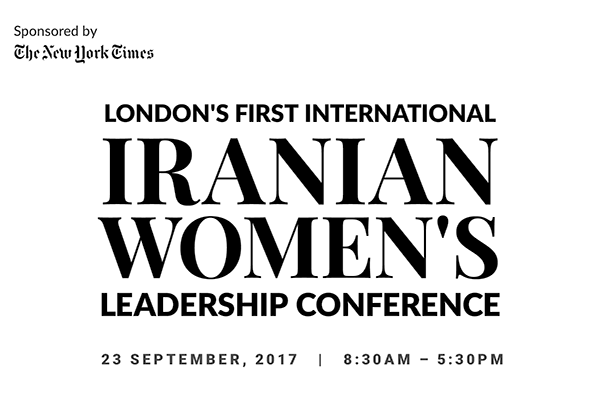 Persia Educational Foundation (Persia) has signed a media partnership with The New York Times on the occasion of the International Iranian Women’s Leadership Conference taking place in London on 23rd September 2017. 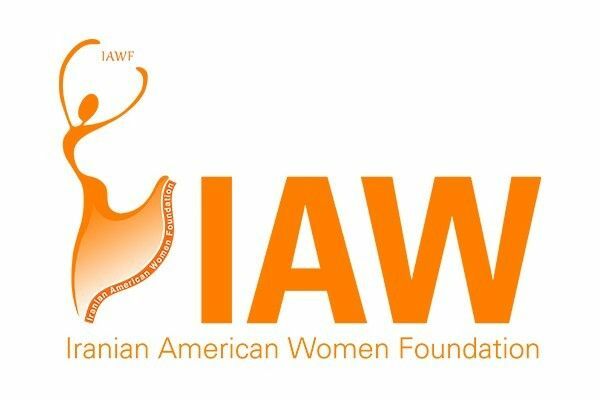 This partnership will help Persia welcome Iranian American Women Foundation (IAWF) as they host their first conference in London. The event will serve as a global platform for the expansion of professional and personal networks as well as opportunities for collaboration among some of the most accomplished figures in a range of important fields. IAWF has empowered, inspired and connected thousands of women since its inception in 2012. Founded in 1997 in the UK, Persia advances education for 110 million Persian-speaking women, youth and children worldwide. Published since 1851, The New York Times remains one of the world’s most influential news organisations, benefiting from an extensive network of news bureaus worldwide. This trusted source is known globally for excellence in its journalism. 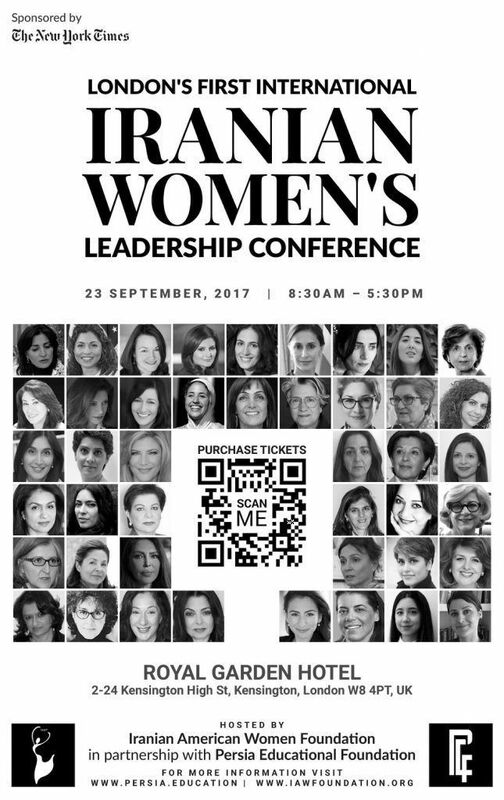 The 26th August and 4th September international editions of The New York Times will carry a sponsored ad announcing London’s 1st International Iranian Women’s Leadership Conference and link to register at early bird rate.